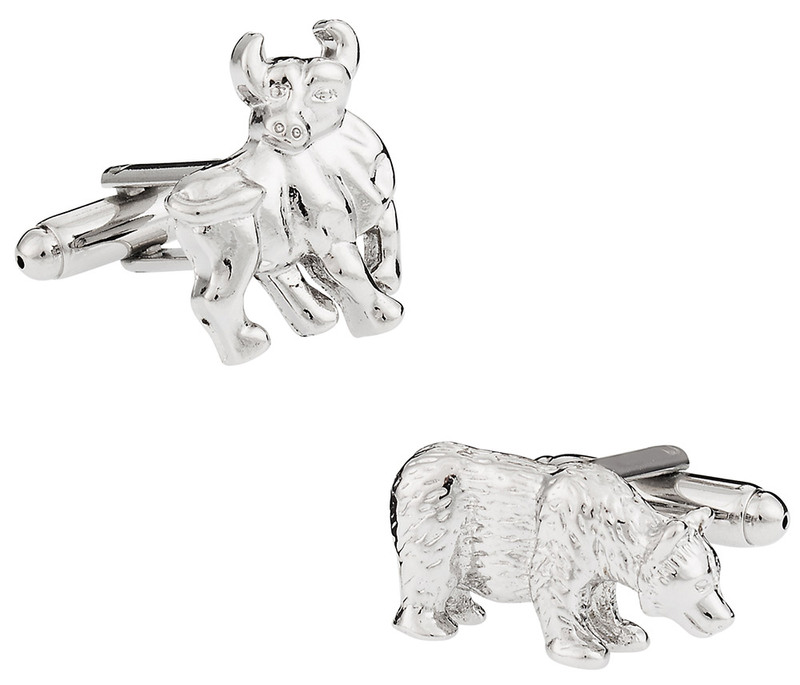 Show off your masculine power by slipping on these bull and bear cufflinks. 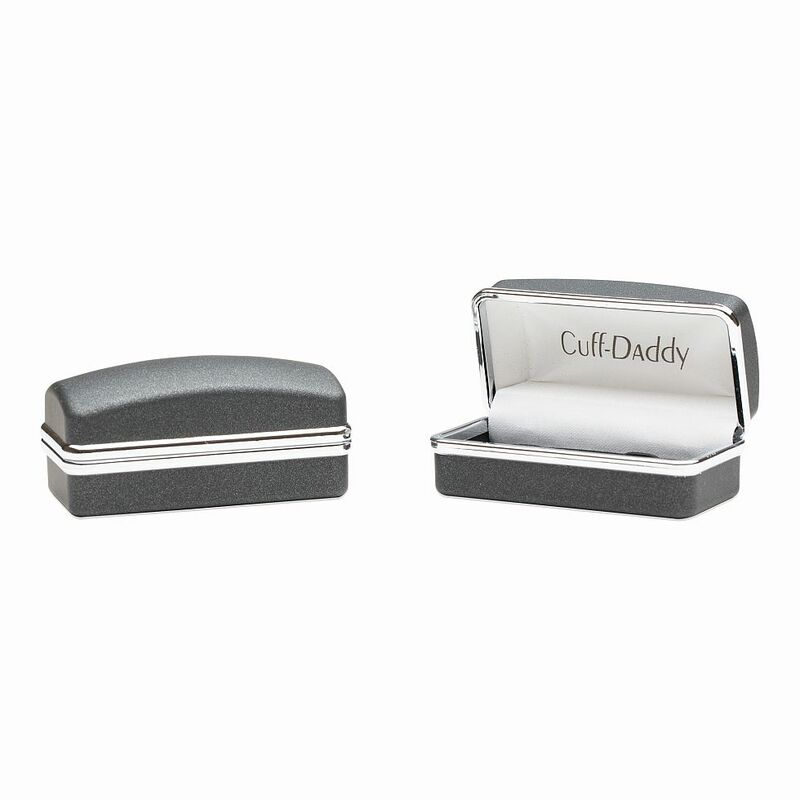 They're both made in a silver tone and they feature a high level of detail. 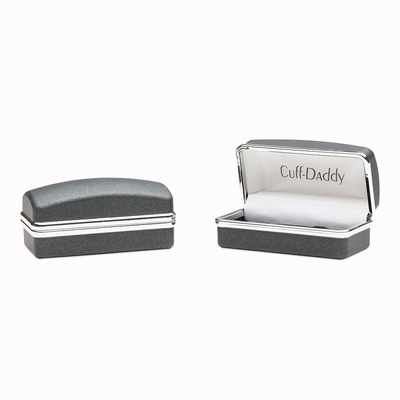 You'll feel powerful and strong while wearing these cufflinks, and that's the exact kind of confidence that you need when heading into an important meeting. They'll blend well with elegant formal wear, but they are fun enough to fit in more casual environments as well. This bull and bear set is versatile, and something that you'll pull out more than you think. Add a bit of life to your look with this pair, and you'll be eager to go out of the house just to show them off. A bear and Bull are two very strong animals. I like that the bear has marks to indicate hair. It give it a more 3D look as opposed to looking flat.